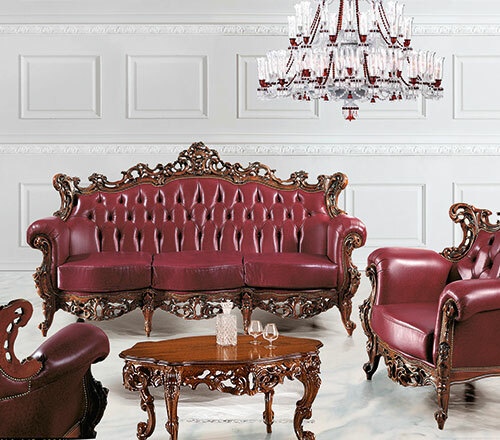 the classic with the modern personality. 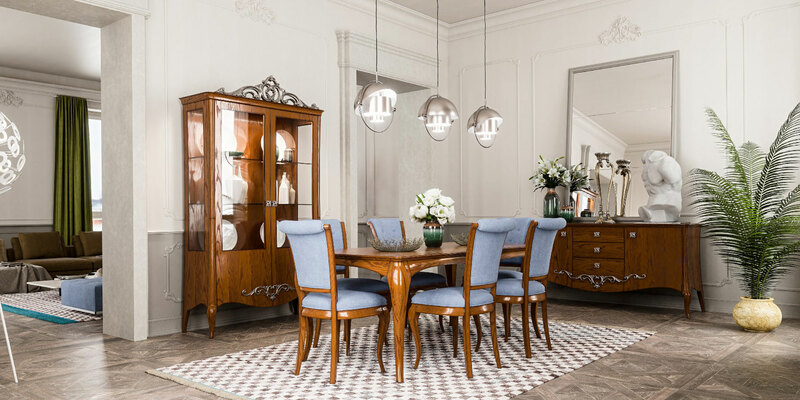 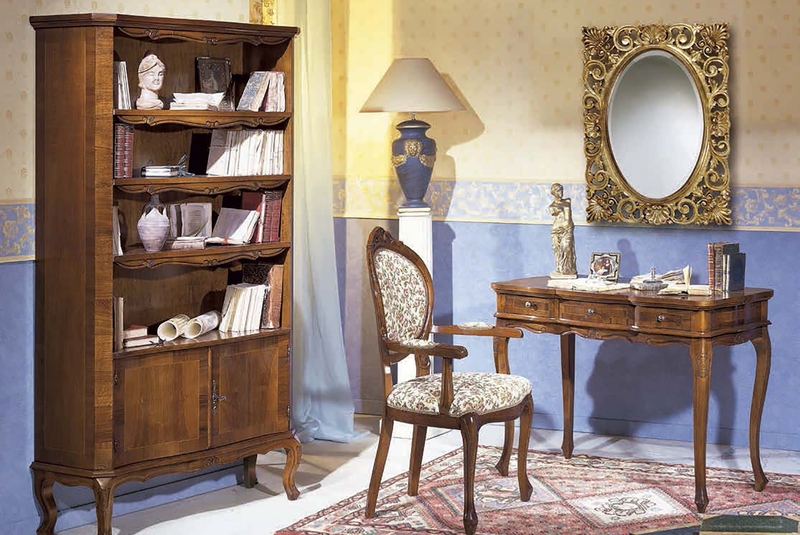 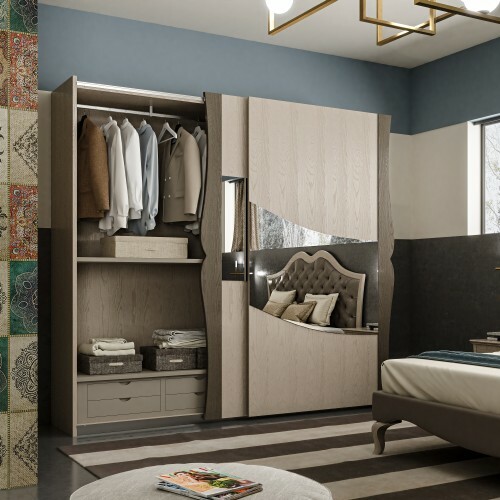 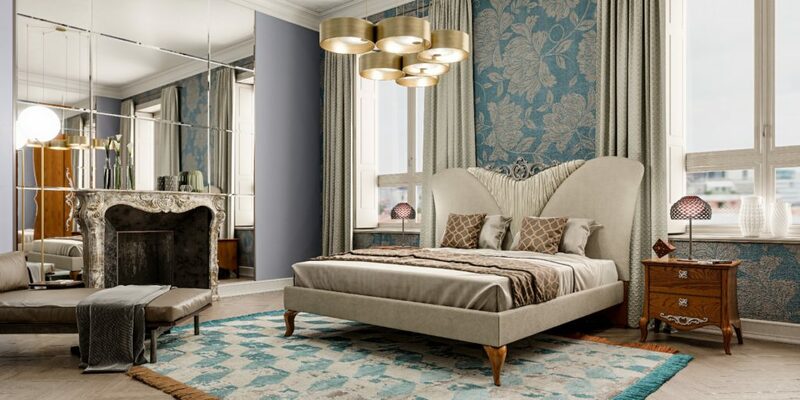 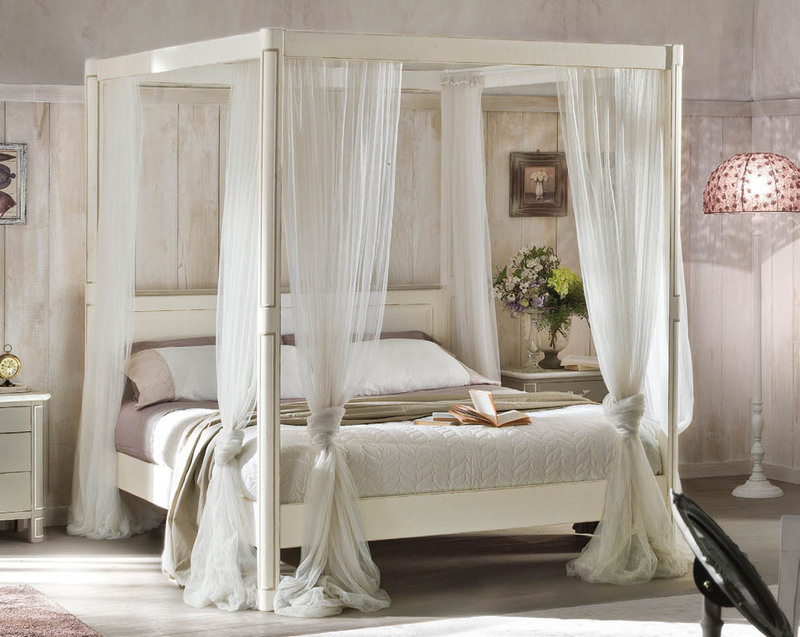 The company VACCARI CAVALIER GIOVANNI founded its roots in the area of the italian artisan furniture since 1955. 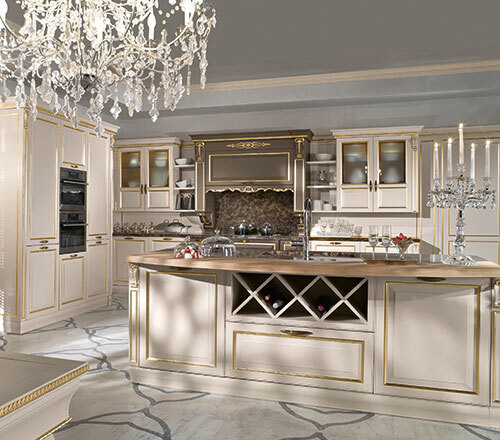 The production is carried out by hand by refined classical furniture, selecting valuable natural materials and treating finishes and details in the smallest detail. 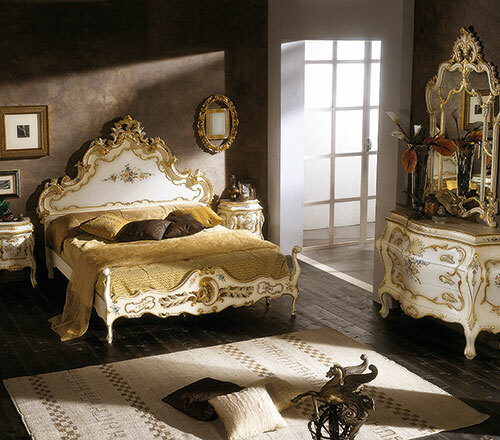 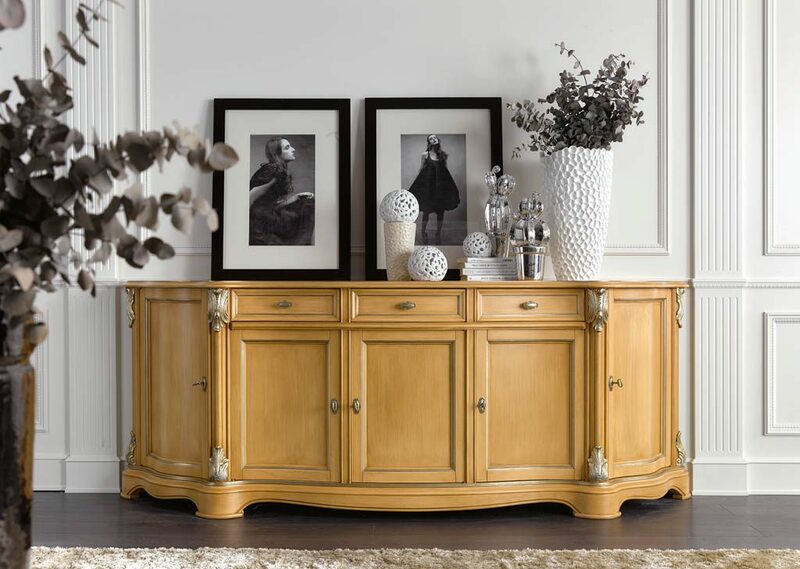 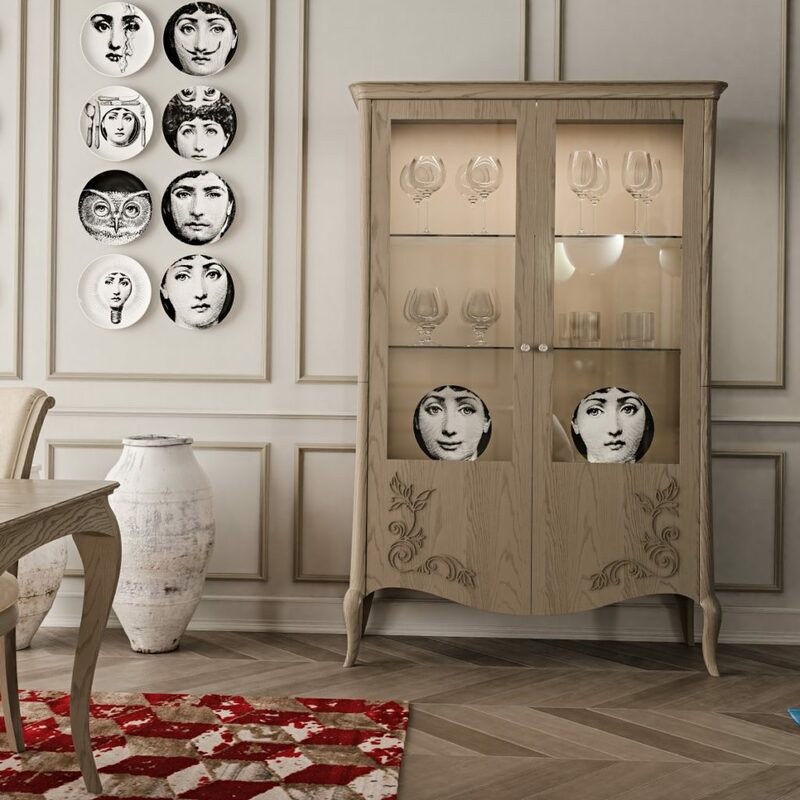 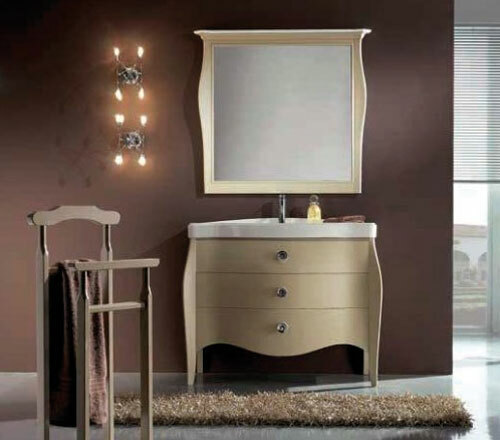 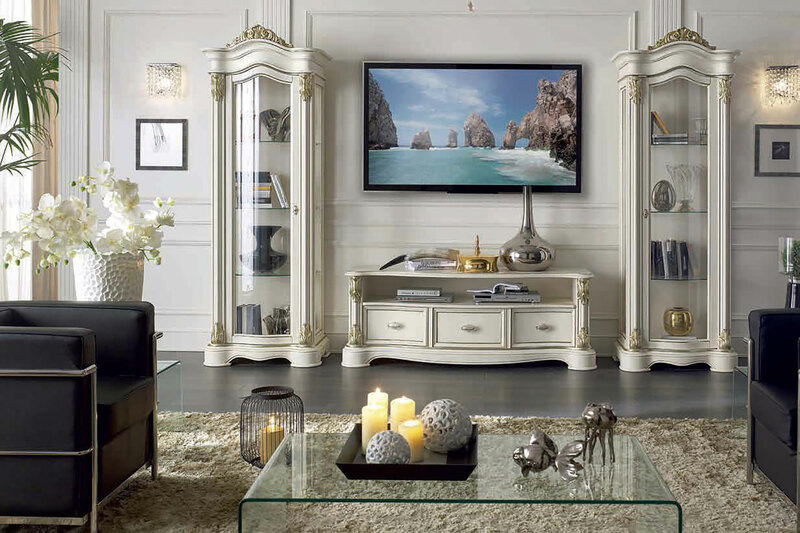 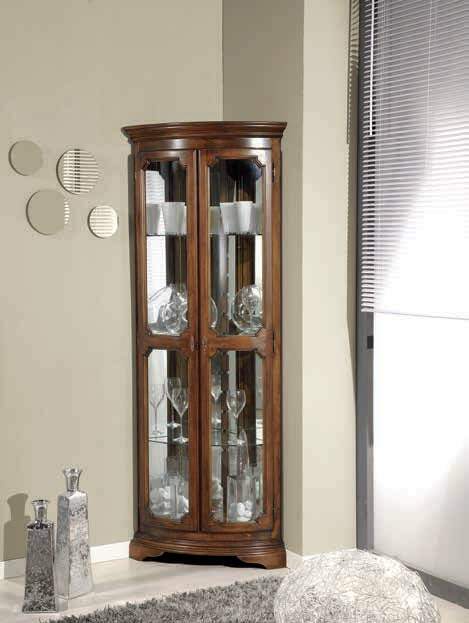 Each of our furnishings is a unique artisan work of Made in Italy recognized internationally. 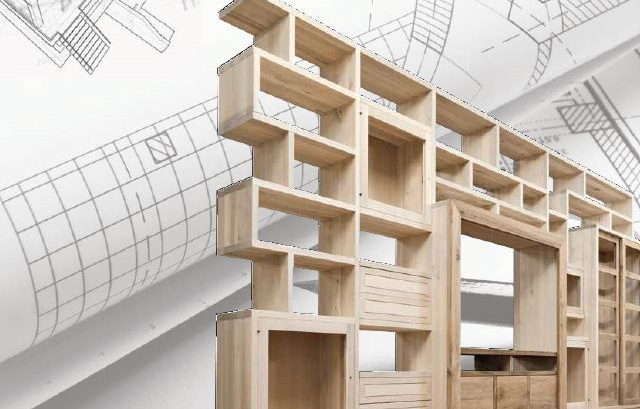 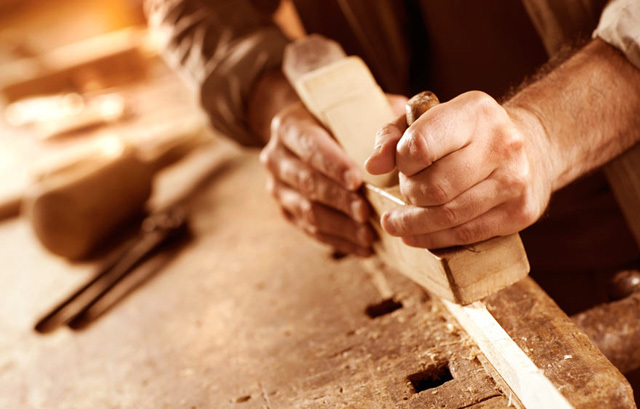 Strong for the tradition we boast for over 60 years, we make the most prestigious workmanship for the production of artisan furniture of the highest quality and sophistication. 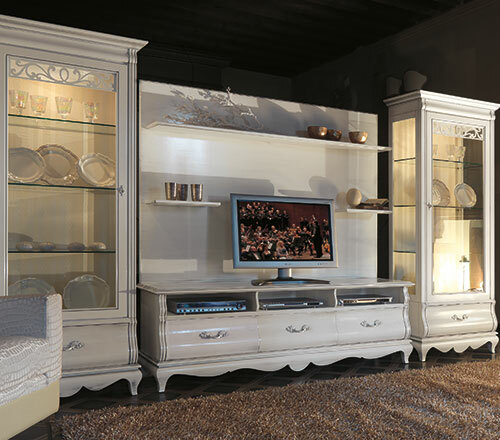 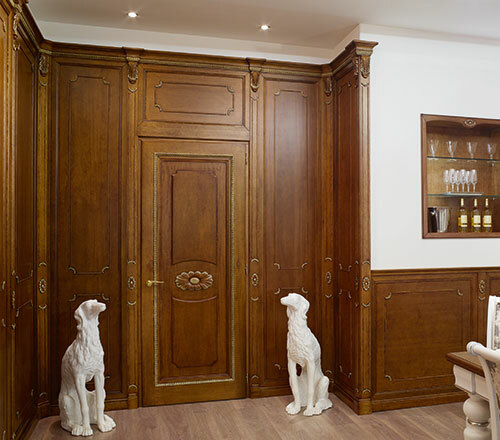 For over 35 years we have been producing and producing custom-made furniture in classic and contemporary style. 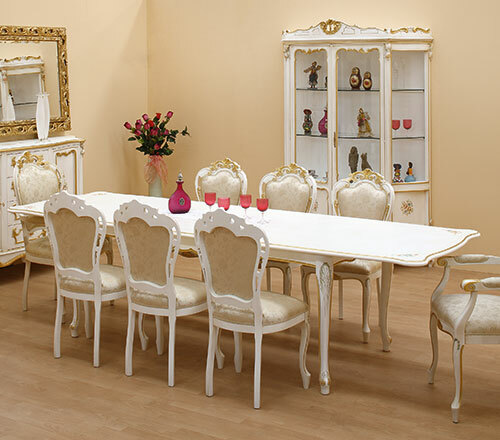 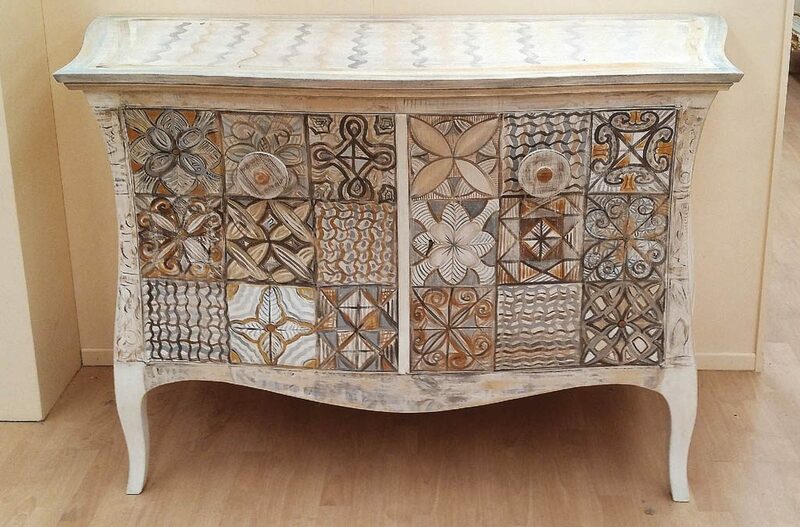 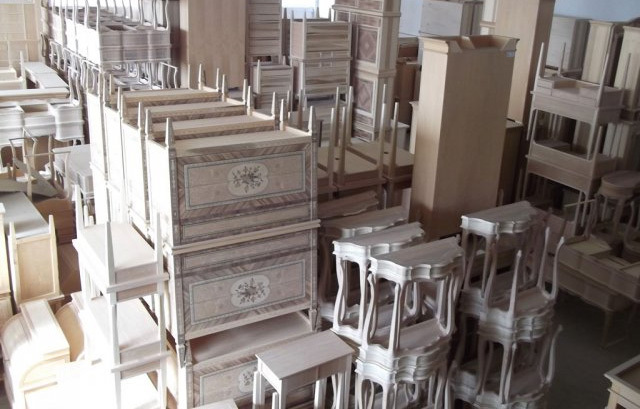 The latest news from our production of handicraft furniture and furnishings. 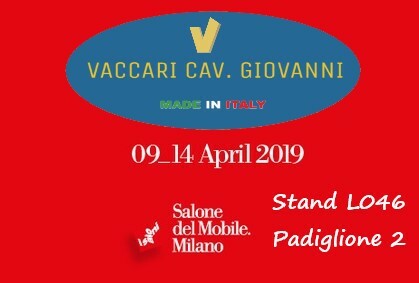 The latest news from Vaccari.